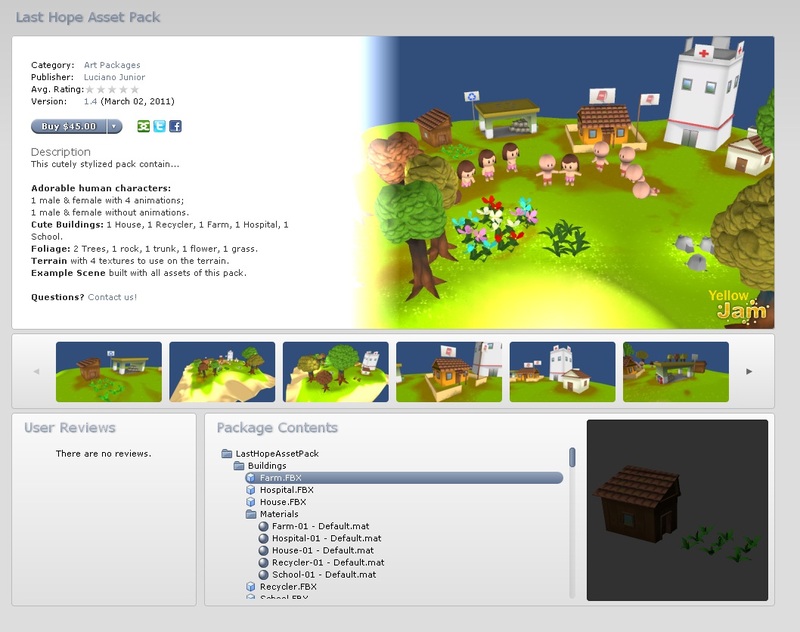 We have published an Art Package at Unity Asset Store. 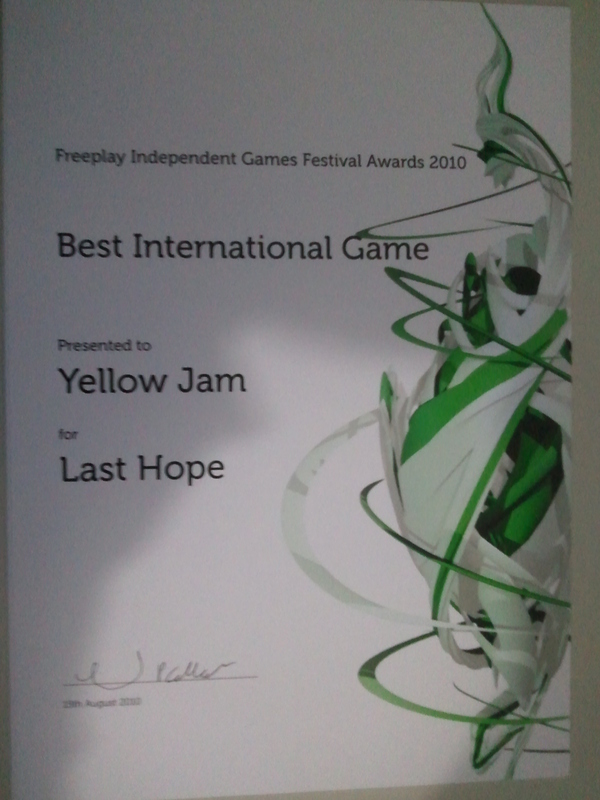 It is composed by almost all assets used in the Last Hope game. We are selling it by $45. We hope you enjoy it and tell us when you make up something with the Last Hope Asset Pack. Welcome to the Last Hope blog! 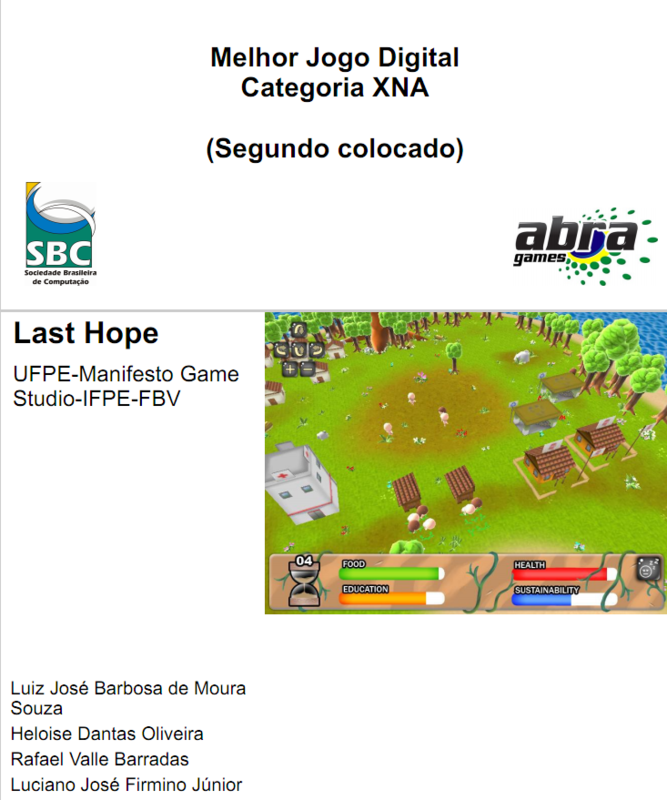 Last Hope is a 3D game(Strategy/Simulation) created by Yellow Jam. Here we’ll talk to you about the development of our game. Ok, got curious to play Last Hope? Enjoy it! We’d love to hear from you, why you liked it or not. *More about Last Hope here.